This entry was posted in Miscellaneous and tagged BlogAdda, Blogging, English on October 10, 2016 by Amit Misra. Congrats Amit! Wishing you many more laurals in your writing and tweeting! Thank you so much Rajeev Sir! 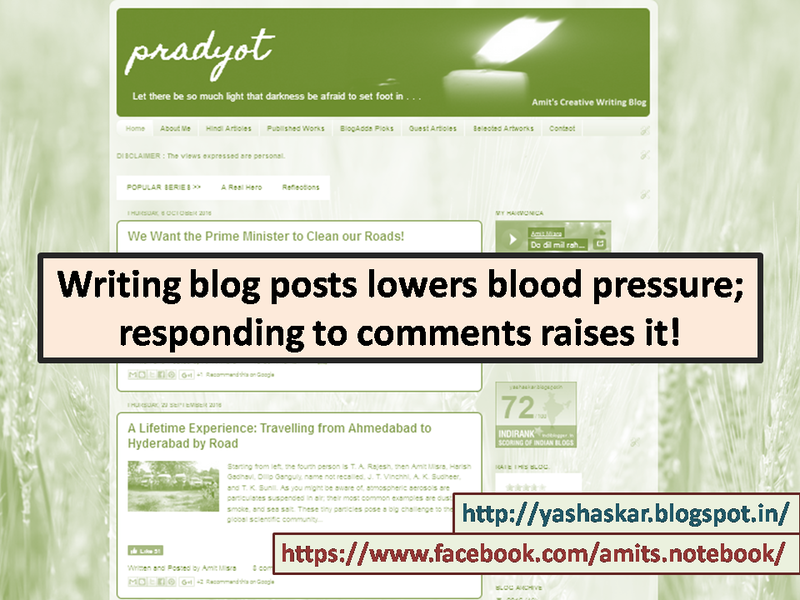 Congrats Amit and it is my privilege to award you, “Lifecoach blogger award” keep up the good work and looking forward to build long term blogging relationship with you. Click on the “Life Coach Blogger Award Winners” column in my blog to claim your award. Thank you so much Sridhar Sir! You are just wonderful!